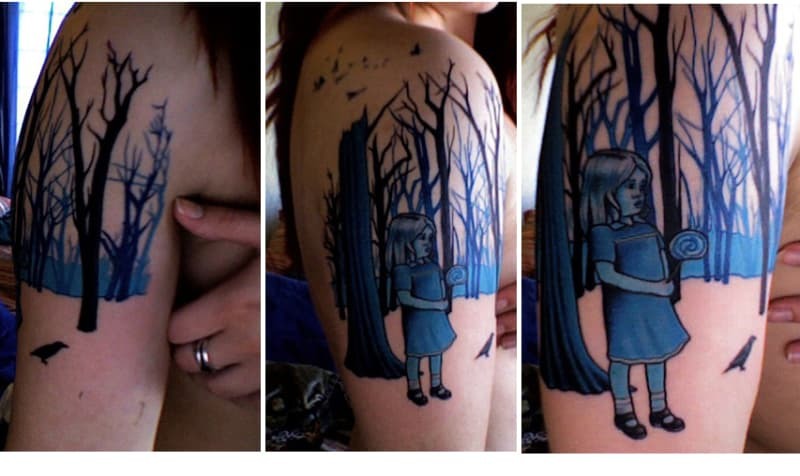 Check out Sasha's beautiful tattoo of my paintings!!!! !!! !